When a couple gets engaged, their world changes. Especially for the bride. The Bride's world is transformed into a buzz of activity that includes excitement, joy, happiness, and a lot of work and planning. The task can seem almost impossible at times. 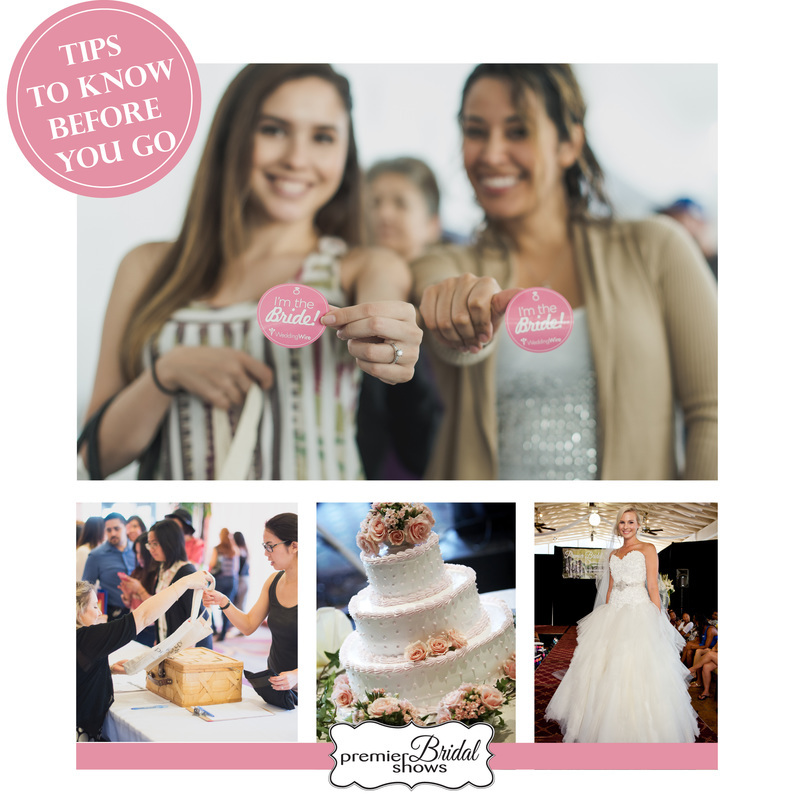 Family and friends can offer advice but the bride and groom still have to consider so many options including budget, style, theme and many more wedding day details. 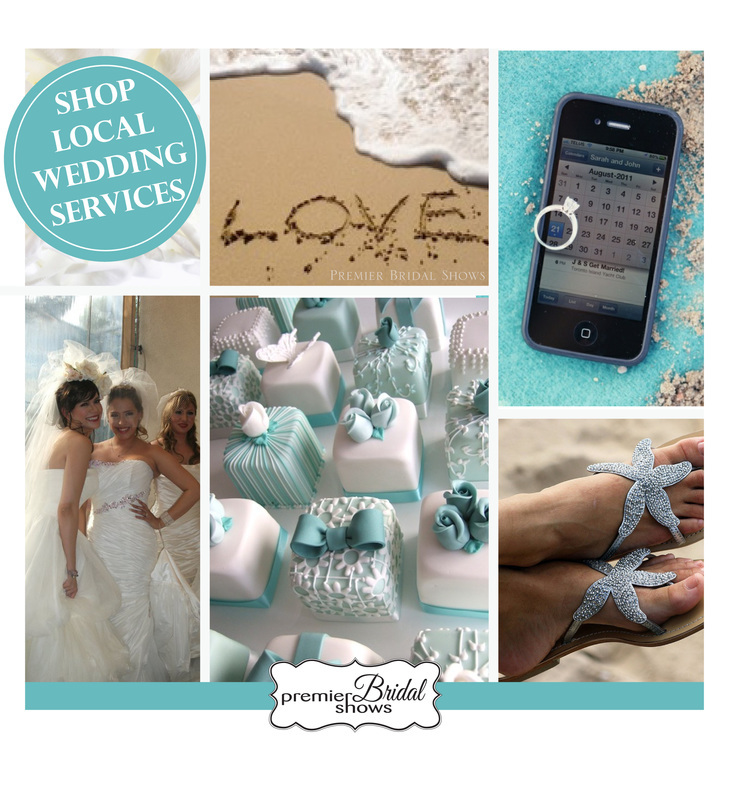 Premier Bridal Shows has been bringing top quality wedding professionals together with brides since 1997. At our bridal shows and wedding expos, we have created a world for brides to enjoy. This bride world includes an array of ideas and inspirations that would "wow" any wedding couple planning their special day. From online listings of top quality wedding professionals, and special deals, tips and discounts on social networks like Pinterest (@premierbridal) Instagram (@premierbridal) and Facebook (/thePremierBridalShows) to day of shopping and comparing hundreds of wedding ideas and services at our exclusive Orange County Wedding Shows, LA Wedding Shows, South Bay Bridal Shows and Inland Empire Bride Expos, brides and grooms discover a world of wedding planning through SoCal's Best Bridal Shows - Premier Bridal Shows.